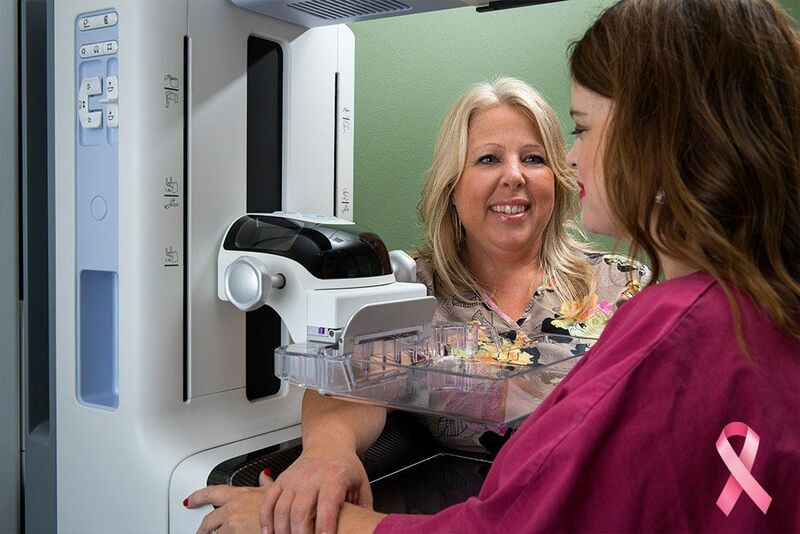 Central Oregon Radiology Associates P.C. 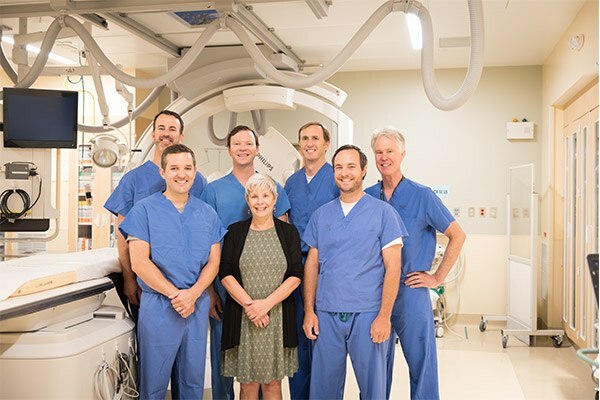 (CORA) is staffed by fellowship-trained physicians with years of medical experience and expertise in several major disciplines, including Diagnostic Radiology, Interventional Radiology, Pediatric Radiology, and Women’s Imaging. 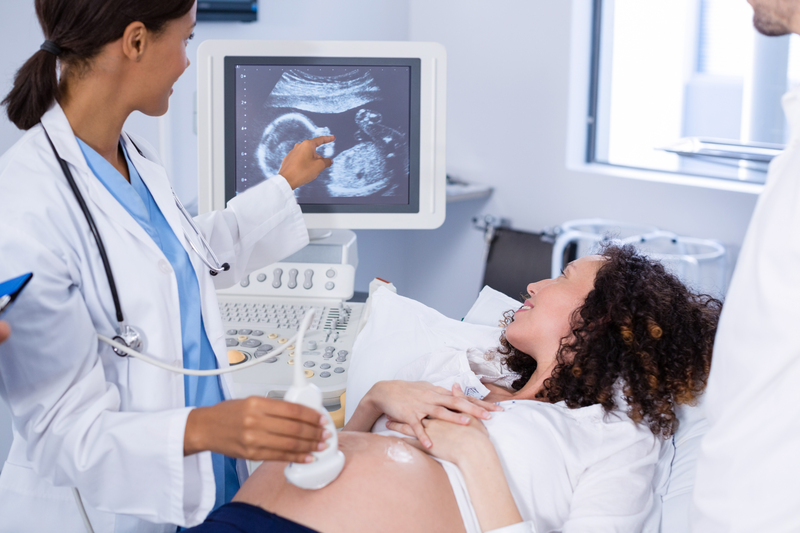 All of our physicians at CORA have undergone extensive education and certification to become experts in their field. 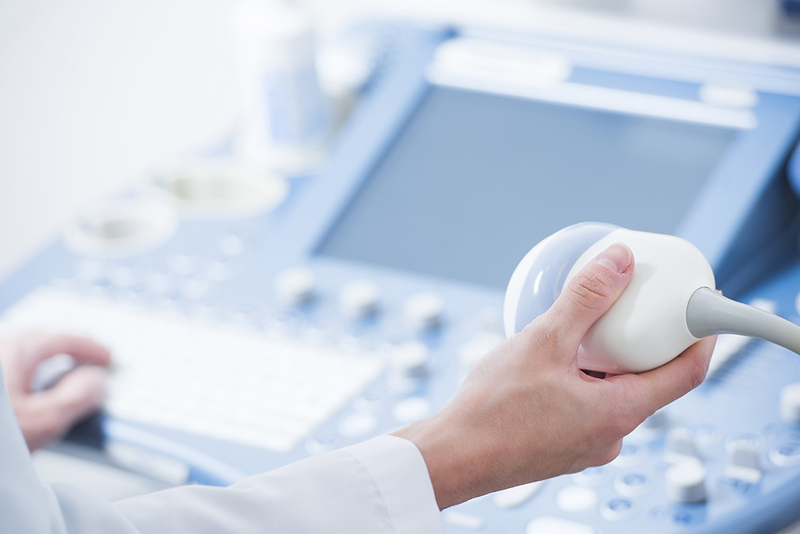 Is a Radiologist a Doctor? Yes. 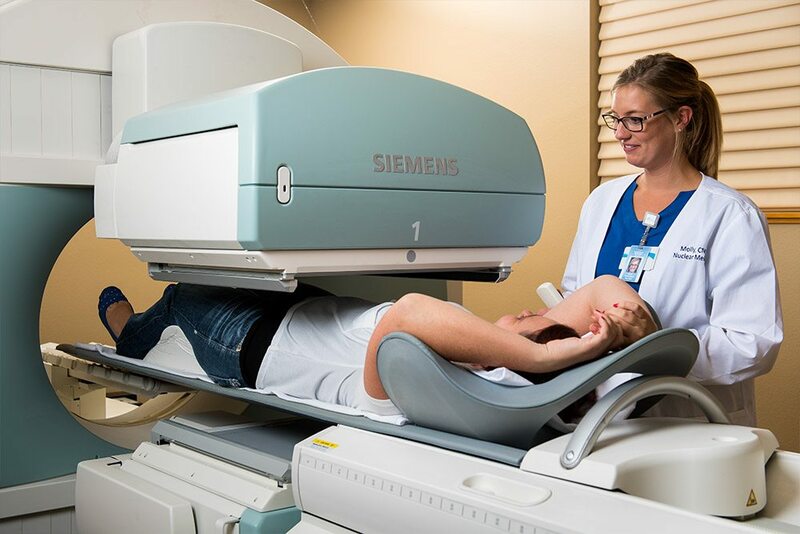 In addition to being certified doctors, radiologists must pass a licensing examination in the field of radiology and attend at least four years of postgraduate medical schooling in radiation safety and protection, its effects on the body, and the interpretation of radiological and medical imaging exams. 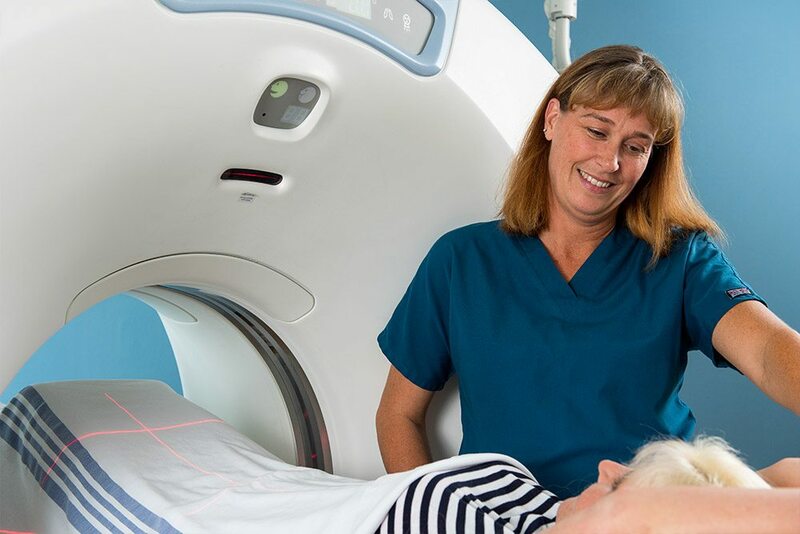 Radiologists are often able to catch problems early by interpreting the results of an imaging study and are able to provide an accurate diagnosis to a patient’s referring physician. 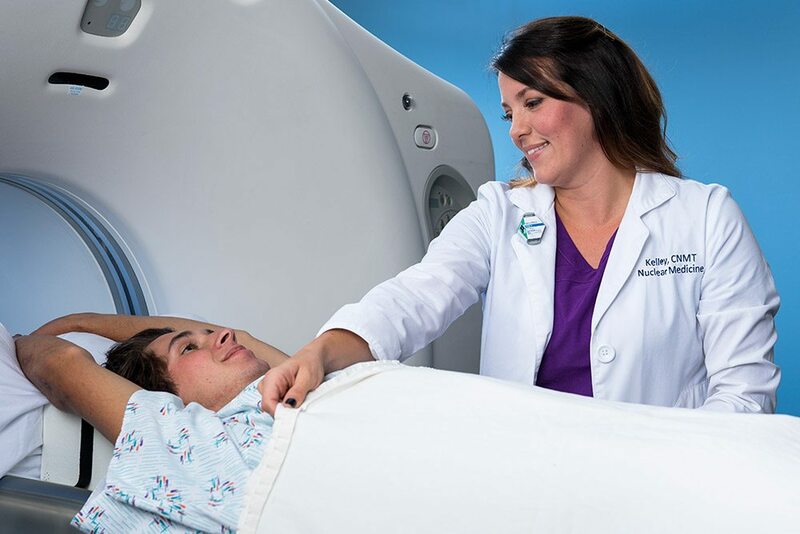 After completing medical school, a radiologist undergoes 5-6 years of residency and a fellowship for expert training in medical imaging and image guided procedures. 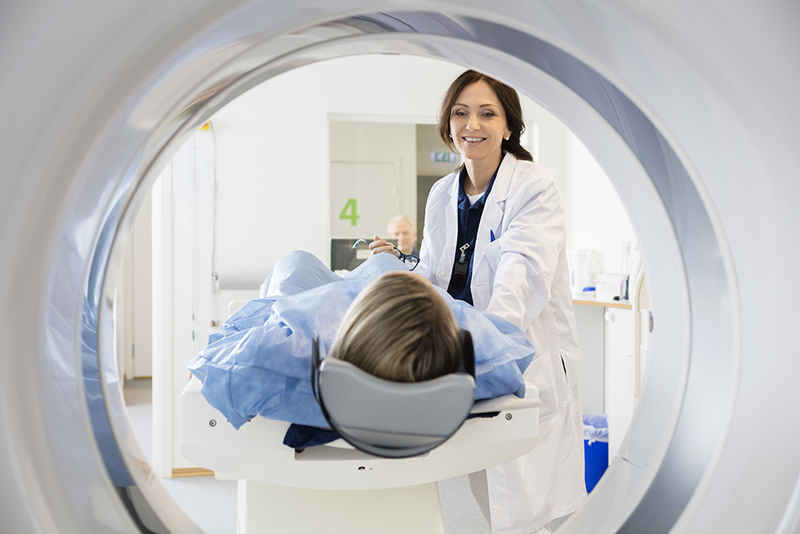 A fellowship is a one to two-year program allowing a doctor to receive highly specialized training in order to better understand a specific subsection of radiology. 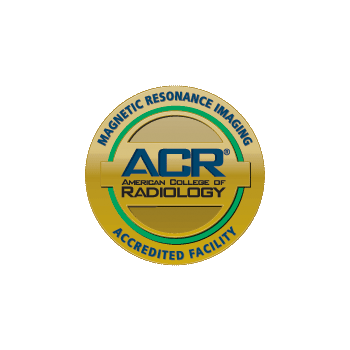 Our radiologists have a minimum of five to seven years of specialized education and training.